Renault has unveiled two new KWID show cars at the New Delhi Auto Show. The KWID is currently enjoying record success in India with 90,000 orders already taken for the model since its launch four months ago. 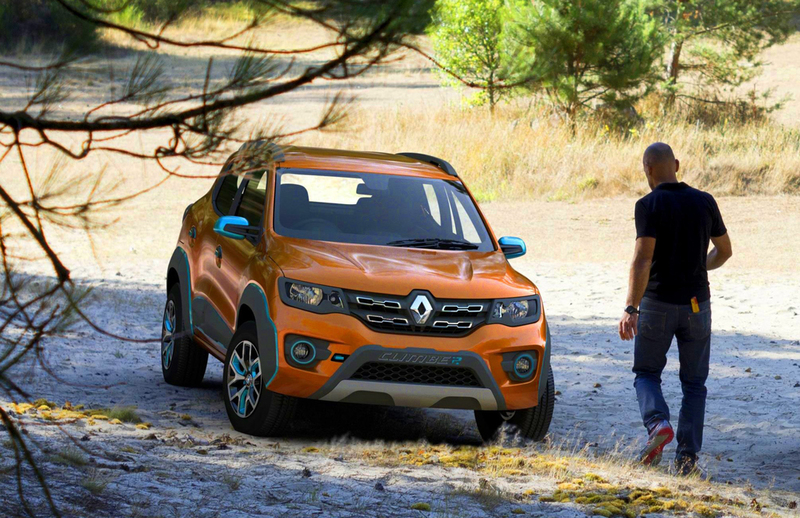 Renault is keen to build on the success with the two new cars - the KWID Climber and KWID Racer. While the former is bred for venturing away from the beaten track, the latter is more at home on the asphalt of race circuits. The KWID Climber is an off-road variant, with high ground clearance, wide track, short overhangs - built for adventure off the beaten track. The KWID Racer conjures up the world of racing, with 18-inch alloy wheels, low-profile tyres, honed aerodynamics, bucket seats and a roll cage. Finished in a sporty metallic blue, its wide air intakes are suggestive of performance, while the spoilers and diffuser ‘guarantee outstanding handling’. 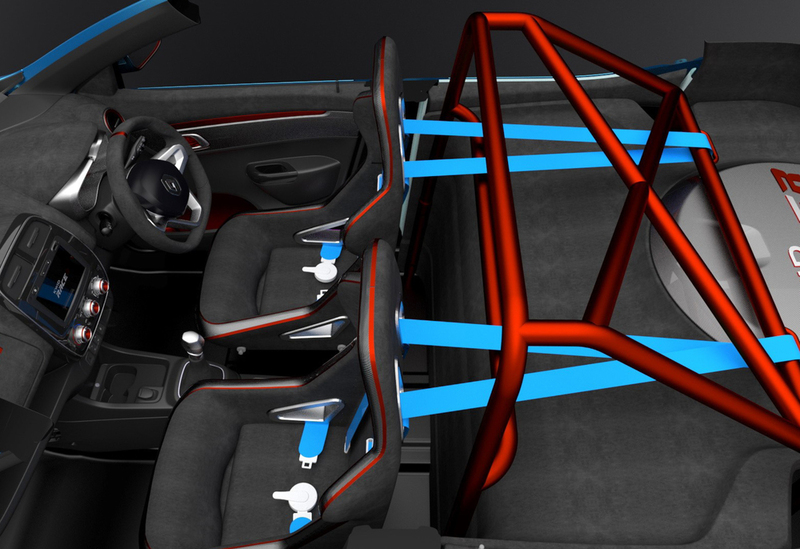 The inside of the car features materials like Alcantara, aluminium and carbon. Renault also showed a brand new 1.0 litre engine with an optimised design for better performance, that it plans to launch, as well as introducing the ‘Easy-R Gear Box’ - an all-new 5-speed Automated Manual Transmission (AMT). This clutch free driving experience combines the fuel economy and performance of a manual transmission with the convenience of automated gear shifting. At present there are no plans for the Renault KWID to come to the UK.